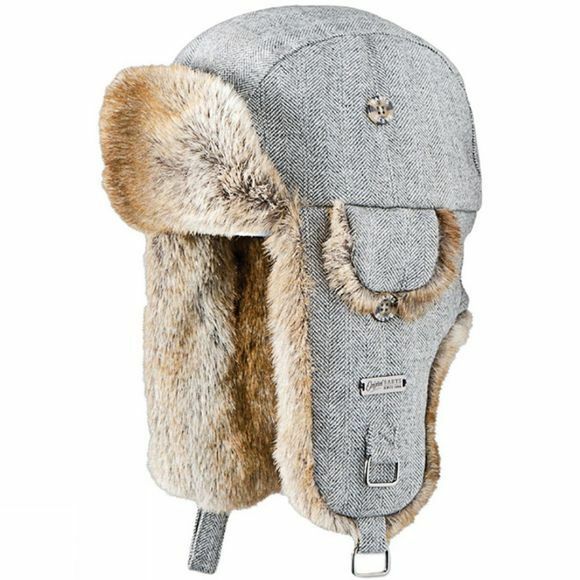 The Kamikaze Hat from Barts is one of our Best Sellers. You'll love this hat! The outer is 30% Wool and 70% Polyester and the lining is 80% Nylon, 20% Polyester and 100% Faux Fur making it easy to launder and great for keeping you warm.